Ingenico’s iWL222 solution uses commercial grade Bluetooth connectivity, enabling merchants to accept all forms of electronic payment quickly, easily and securely. They can accept electronic payments anywhere — in-store, curbside or at the table. 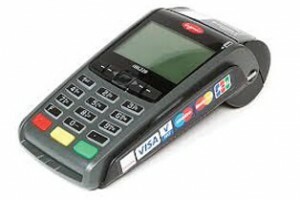 The iWL222devices allow customers the convenience to pay at the location services are received. Ingenico’s iWL series products are small, lightweight and convenient. With integrated Telium2 architecture and secure, reliable Bluetooth connectivity, iWL222 solutions incorporate advanced features and functions. Powerful Li-ion batteries deliver up to 650 transactions on a single charge.